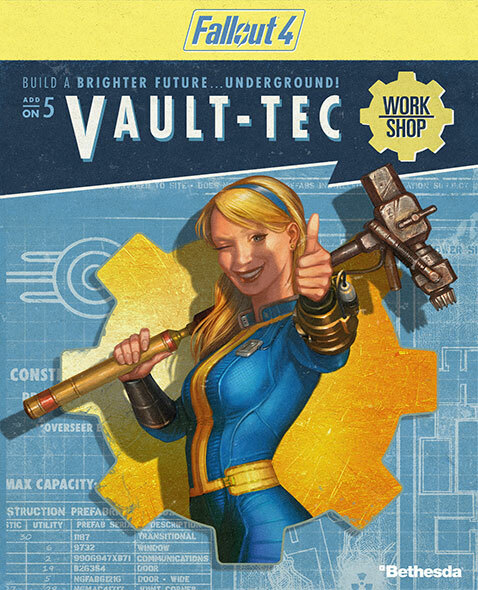 In this article i will be talking about the ad-on for Fallout 4 Far Harbor. This ad-on is by far the highest quality ad-on I have seen for this game. 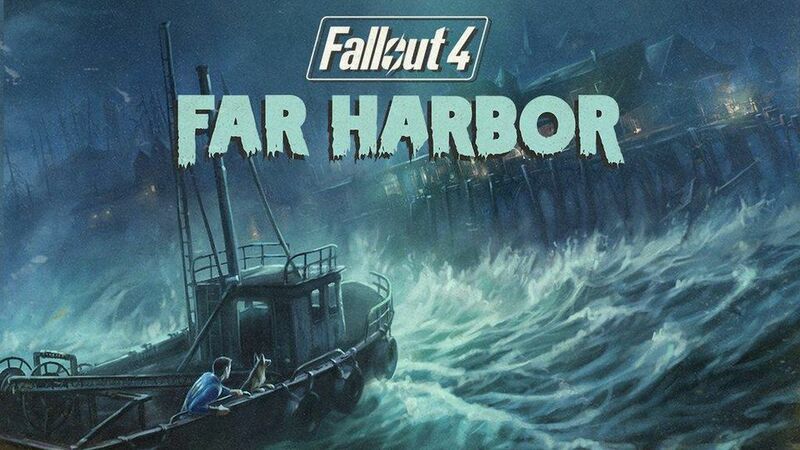 This ad-on adds quite a few new entity cells, new enemies, and a new location, an island off the coast of Maine known as Far Harbor. In real day life the actual place is Bar Harbor, also off the coast of Maine. Hello Internet, this is for all of the gaming theorists who have questions they want for the games they love or are confused about. A youtube channel called “The Game Theorists,” is where you can go and look for the answers for all different types of games, or in other words, listen to theories. Mat, the main theorists for this channel, goes into deep research about the games he’s talking about while providing detail about the facts that are given. He finds evidence and develops theoretic ideas that. And if you want, him and his team to do live streams where they play games live on youtube, that is a separate channel called GTLive. They also collaborate with other theorists on youtube so it isn’t just a small team of 4. It is something different, something that is much larger than one would probably expect. They do live streams with other theorists and will listen to what the watchers have to say. I highly suggest to watch what they have to give. They are a pretty good theorists group. To the fun part, but other than that it's ridiculously fun. Its 4.99 on playstation store. I would rate it 3.5 stars. Formats available are ps4, xbox one, and pc. It is approx. $30.00 on steam. Stranded Deep is a crafting survival type game like subnautica but slightly better. You start off in a plane where they tell you about the crafting system. Then the plane crashes into the Pacific Ocean (hence the name). You have a raft which you gets you to an island where you try to survive by gathering materials. ​It is fifteen dollars on Steam currently. 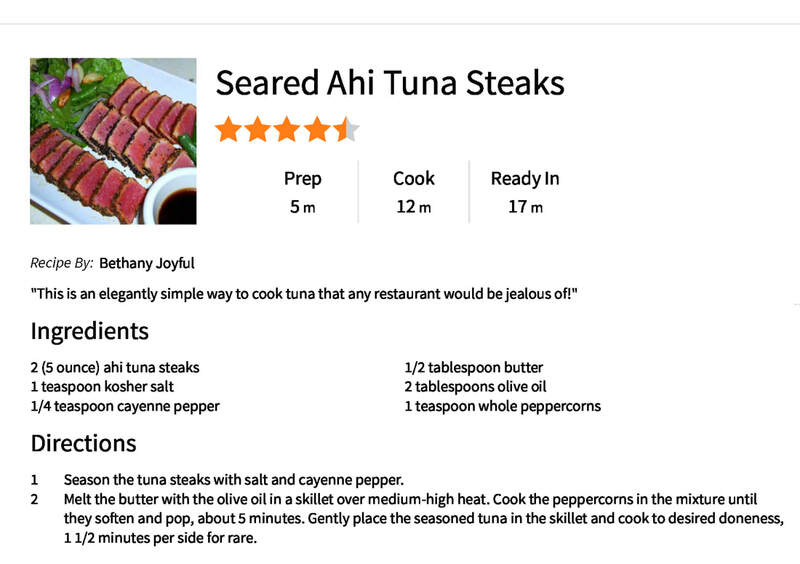 This recipe is very delicious. I have made it numerous times and each time it tasted great. ​ Asian style clam fritters. Try it and I know you will like it. 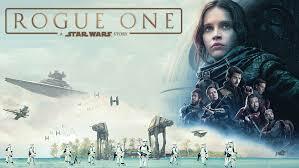 longest Star Wars movie,... a whopping two hour and 30 minutes. For starters, it’s a long movie. The other movies were long but, it is an unnecessary extension of time. I would have rather done my homework than sit there for the extra thirty minutes of filler scenes.... A waste of time as far as I’m concerned. recommend seeing this movie. I rate this movie 2 out of 5 stars. 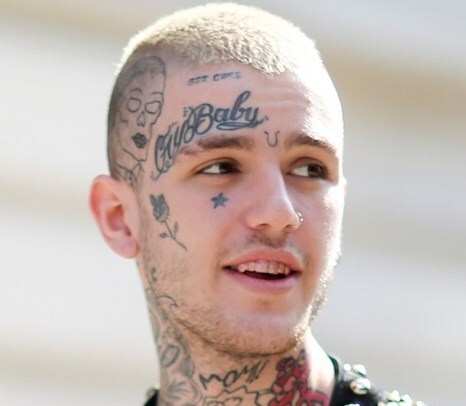 On November 15th, 2017, American rapper Lil Peep was found dead on his tour bus after overdosing on fentanyl, which was slipped into the drugs he was buying without his knowledge. The young rapper’s death, aged only 21, caused an uproar in the talk about addiction and how to help, or get help for those in need of it. As someone who has a drug history, I feel I have a very genuine and important opinion on the topic. In my freshman year of high school, I was addicted to cocaine and would take it in a form known as Greek, which is powdered cocaine and marijuana together in the same pipe and smoking it. Addiction is not cute, or fun, or easy. Addiction will turn your world upside down and it is very hard to recover from. The way that we treat addicts in America is absolutely the incorrect type of treatment they should be getting. In rehab facilities, the type of environment is such a secluded space, and the community of people there are much different than the outside world, so when the recovering addicts are finally let out, often they will almost immediately relapse because of the culture shock involved and the environment they’re being thrown right back into. Lil Peep, or Gustav Åhr, having passed has affected not only the rap community but also the drug community with a wave of people not only looking to help people, but also has spawned very many people to begin searching for help and treatment. Gustav used his music as an outlet to speak about his mental health and his drug use, which speaks volumes on how much support he had from other people. We should not be allowing people to destroy themselves and rot. We need people to thrive and live. That’s the dream for everyone; to live. "The Room" is one of the most cinematically explicit film I’ve ever seen in my adult life. Tommy Wiseau’s acting is the pinnacle of talent. 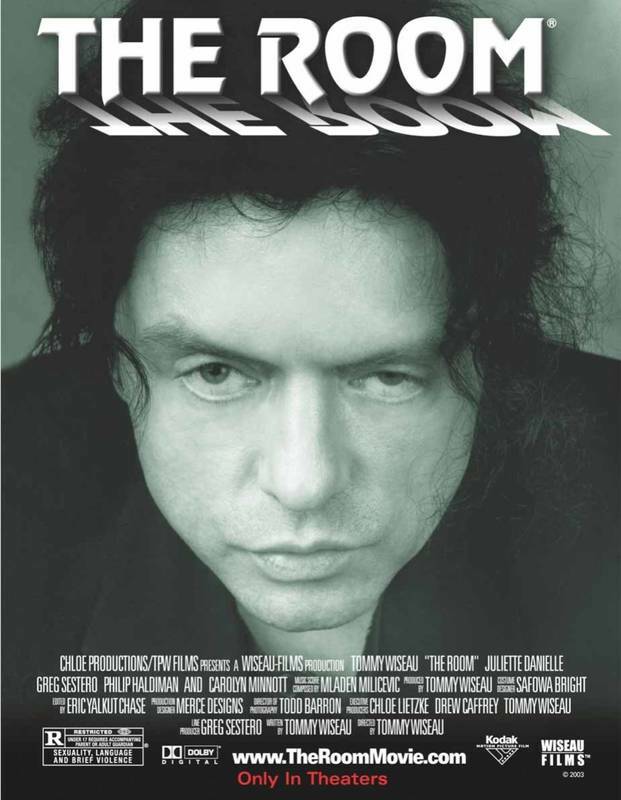 With incredible lines such as “Oh, hi Mark” and “Hi, doggie,” Tommy Wiseau really shines in his role as Johnny, a successful banker who lives with his Fiance, Lisa, in San Francisco. The Room is an emotional rollercoaster that tackles affair, heartbreak, and even anger. SPOILER ALERT, there’s a birthday party, and I won’t give too much away, but it gets pretty exciting! The Room is one of the most perfect movies I have ever seen in my life. Every single scene is packed with action and drama that you just can’t peel your face away from. You can watch The Room on DVD or at the Central Theater in Seattle on October 26th at 8pm. Jackson lake is relatively small lake, with lots of reeds and debris throughout the lake. It is on the Key Peninsula. Approximately 16.5 miles away, 28 minutes from Henderson Bay High. I have been fishing there many times since I have been fishing which is 8 years and almost always I have had luck. I primarily catch medium to large size rainbow trout. Anywhere between 1 and 5 pounds. I use, multiple colors of power bait. The sophomore album from the Halo themed deathcore band out of Rhode Island is a very melodic and rejuvenating sound for metal as a whole. They bring forth many early deathcore styles, but put their own style on the classic breakdown. The album features guest spots of incredible vocalists from the scene, including Dickie Allen from Infant Annihilator, formerly of Dealey Plaza. 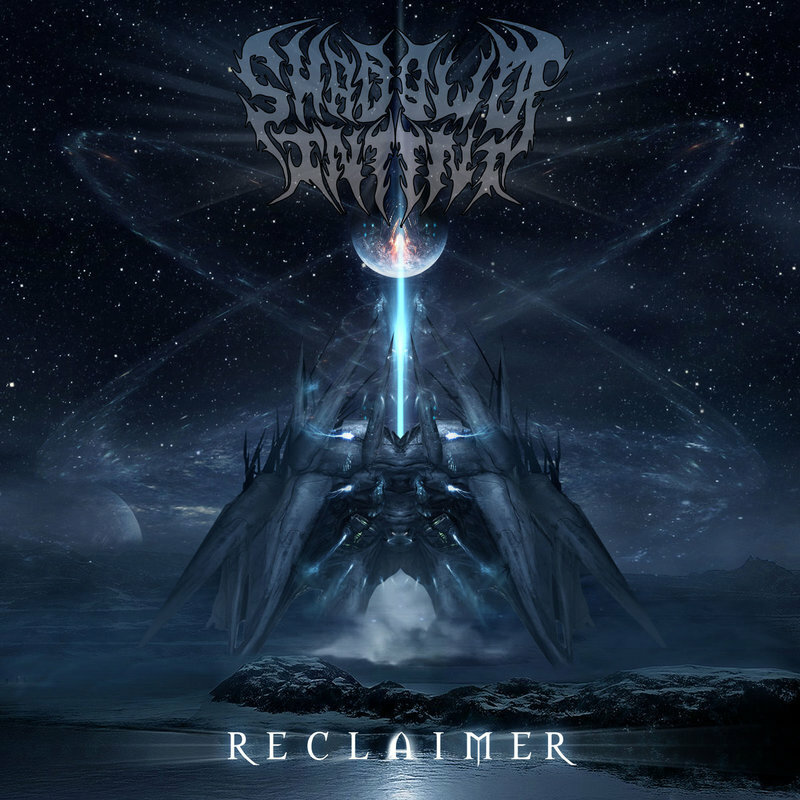 Lately in deathcore, clean vocals, or singing, has been showing up more and more, and Shadow Of Intent does an incredible job. The sparing use is strategic, but very attacking, in a sense. Ben Duerr, the vocalist, on the other hand, shows his real potential on this album with devastating lows and surreal highs. “It” is a horror movie based on a book by stephen king. 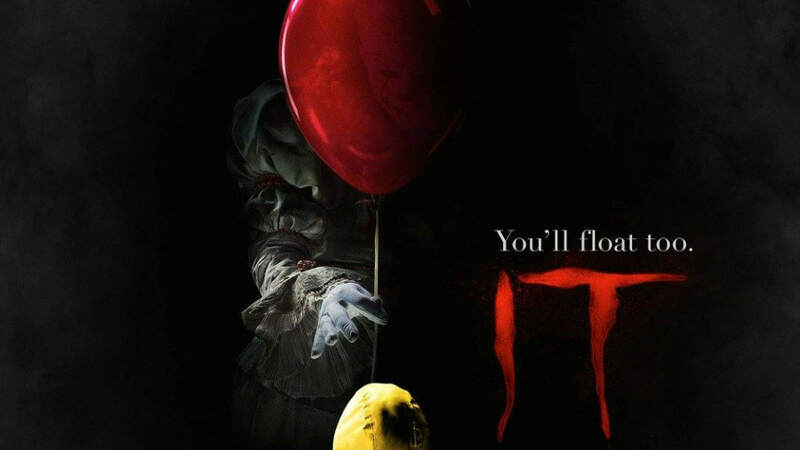 It is about a clown who lives in the sewer system of the town called Derry. He has been kidnapping kids and they are retaliating ;trying to get a little boy back. “It” is a very good movie. The movie is rated R so you have to have a parent with you(unless you’re a senior). My favorite part is when they start beating the (bleep) out of the clown. That was pretty awesome. “It” is a scary movie that I strongly urge you to go see. 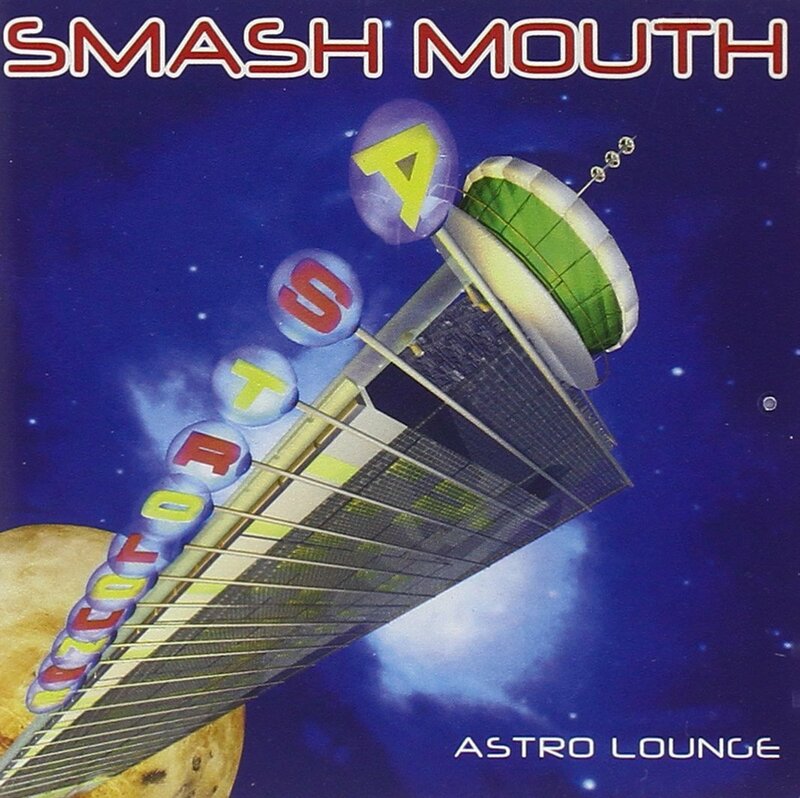 Astro Lounge by Smash Mouth, is the band's second full length album. 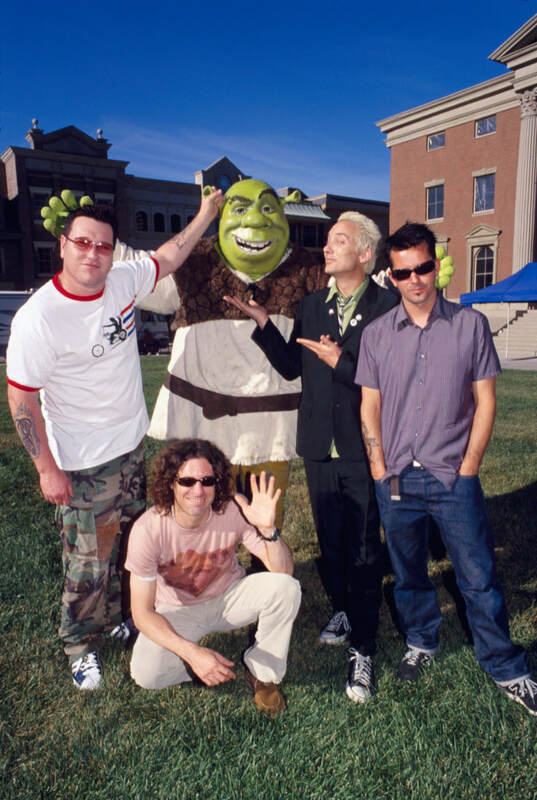 Often described as “the pinnacle of artistry and creativity,” Astro Lounge featured “All Star” and “Diggin’ Your Scene.” Each song on the album is better than the last, all telling a different story of love, hate, and triumph. 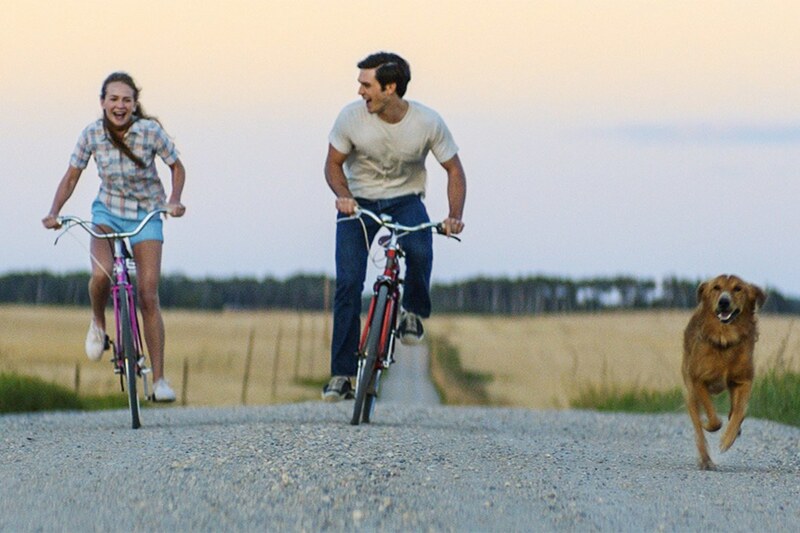 "A dog's purpose" is a movie about a dog who lives multiple lives. He describes his life. It was pretty funny. It is a very well put together movie. My favorite scene was when Bailey ate Ethan's Dad's collectible coin. He had to get him to poop it out. That overall, was my favorite scene. 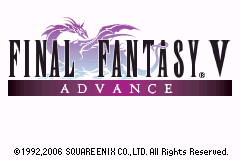 The 5th installation in the Final Fantasy series, released in Japan October 8th, 2006 for the Gameboy advance by Nintendo and Square Enix, was at first difficult to find an English version to play. It opens to a scene atop a castle of Lenna, a young girl, and her father King Tycoon, who is leaving on a dangerous mission to the Wind Shrine and warning her not to come after him. The next scene shows Faris, on a ship, also noticing problems with the wind, and then a nameless old man in a mysterious cave. King Tycoon reaches the Wind Shrine and notices something is seriously wrong with the crystal-- what exactly, we don’t know. Then there is a scene of a meteor strike and the game begins, as a nameless adventurer on the back of a chocobo (a large yellow ridable bird). As you investigate the meteor, the battles run on a turn timer just like Final Fantasy 4, where you must wait a certain amount of time between attacks for each character instead of going one after the other etc. After an easy fight with some goblins, you discover young Lenna from the beginning scenes, who asks your name and allows you to name your character. Lenna speculates that the meteorite may have some connection to the wind stopping, and goes to leave, but the pair hears strange noises before she does and must investigate. It’s the old man from the beginning, with a headache and no memory except his name, Galuf. 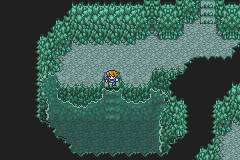 Lenna says that she must leave immediately for the Wind Shrine, and Galuf suddenly remembers that’s where he was going, and decides to go with her. Your character, however, remains behind at first, and must come to their aid. After this, he becomes their guide and takes on the job of seeing them off to the Shrine safely. With the road blocked after the meteor strike, the group sets out to find another way to get there. You find a cave opened up by the earthquakes and venture in. The random encounters here are frequent but the monsters are easily defeated. As you continue through the cave, you see a strange man press a button and open a secret passageway into the cave. When you continue through the cave, you find an opening to a cove where a ship is sailing, although how it does so is a mystery, because the wind has died. Continuing on further, you discover a pirate hideout, and that the ship and the man you saw before were both involved with the pirates. The group contemplates asking for a ride, but decides that it’s too dangerous to trust a pirate and resolves to steal a ship instead. You are about to steal the ship when Faris, from the scene at the beginning, and her whole crew of pirates come to defend the ship. Lenna attempts a diplomatic solution, as she is the princess of Tycoon, but is met with laughter and ransom threats from the pirates. 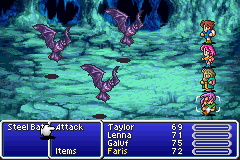 But when Faris sees a pendant on Lenna’s neck, she has them thrown into the brig. It’s discovered that Faris has the same pendant as Lenna, and is troubled over the connection, and the connection to the Wind Shrine. Faris decides to give the group a ride on her ship to the Shrine, much to the confusion of her crew. With a lack of wind, the ship is instead drawn by a dragon like underwater beast. The trip to the Wind Shrine is quick. 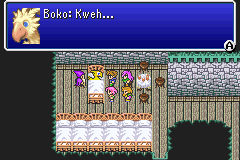 Upon entering, you discover some of Lenna’s father’s men, who say that the tower has become more dangerous since the winds stopped and her father has not returned from the top floor. The pirate captain accompanies the group to the top floor, where the king and the crystal are supposed to be. Once you reach the top of the tower and defeat a creature guarding the entrance, the spirit of the 4 elemental crystals lends its power to each of the 4 members of the group, and the king descends to tell you that the wind crystal is shattered, and that the other 3 are in danger and you must defend them. From there you must travel the globe in the beast-drawn ship and find the 3 elemental towers. The spirit of the crystals infused in the warriors opens up the door for different jobs and abilities. These are chosen manually and can provide a strategic advantage. 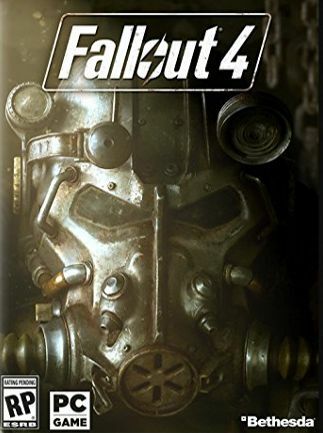 Gameplay runs about 50 hours total on average. The rest of the game follows your group as you travel the globe and defend the spirit towers, fighting monsters and dark creatures trying to enshroud the world in darkness. It has a well devised leveling system, enhanced by the job and ability capabilities, and a functional, not too complicated battle scenario. The plot is complicated enough to maintain interest but not too complicated to figure out. It makes improvements on ideas presented in earlier versions of the game, although the graphic quality doesn’t show much improvement at this point in the series. 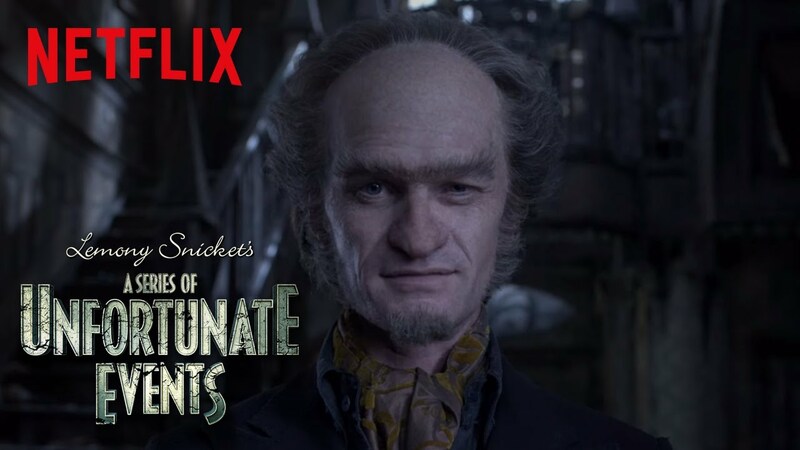 Overall, I’d give it a 3.5/5. ​M.A.G.E. Club meets every Monday after school in Francesco’s classroom (Rm 113) from 2 PM to 4:15 PM. M.A.G.E. is pronounced “maj” as in rage. The main goal of M.A.G.E. Club is to play games, usually Magic: The Gathering card game where you cast spells to defeat your opponent(s). Other games are played such as Forbidden Island, Sushi-Go and Pandemic. Sometimes people just hang out. Currently there are two regular members always there and two sometimers will also show up. The activity buses arrive around 4:15 and will take you to PHS or GHHS. The club somestimes hosts Magic:The Gathering events after school. The next big event is on Monday, May 18th where we will be hosting a sealed deck tournament. The entry fee is $20. For that you will get six packs of 15 cards each and a possibility to win more packs. For this quick look at our neighbors click here. The new Transformers movie will be released to the public on June 23, 2017. Some of my expectations for it are to find out why Optimus Prime is evil, who the new transformers are, and where the new transformer ships are from. If you have a comment please fill out the form so we can post it.